Ladies… Need a tyre changed, or maybe you need your oil checked??? No job is too big or small for this athlete! 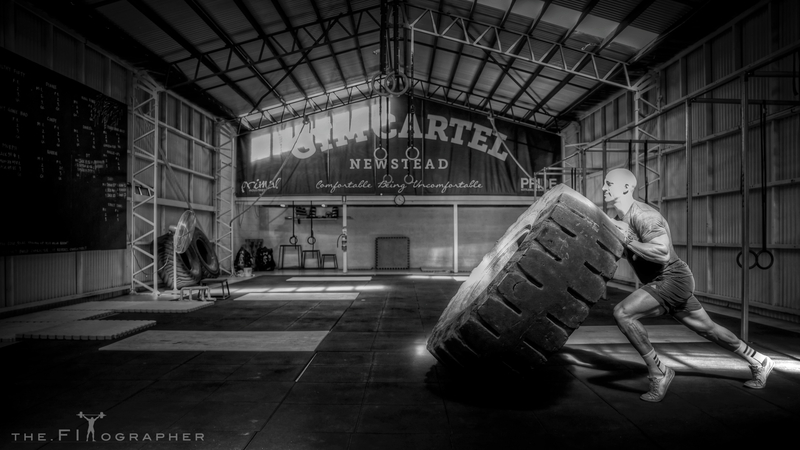 Big rig Zack Williams of Gym Cartel, Newstead is today’s Photo of the Day (POD). 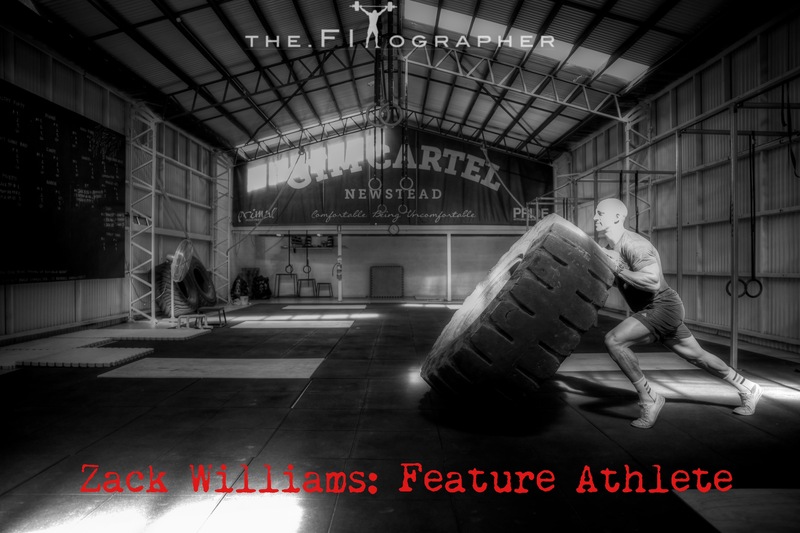 Lads and ladies, I bring to you my next feature athlete… Some of you may know this humble yet lethal beast, and for those of you that don’t; his name is Zack Williams and he is about to compete at the CrossFit Games Regionals in a few weeks time. He is also a successful businessman, trainer and all-round champion of a person. 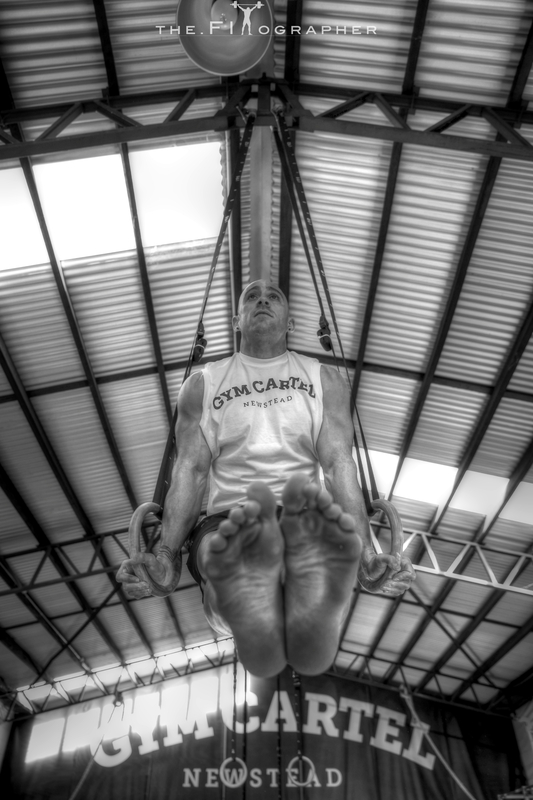 Please take the time to read my interview and enjoy the pics I took of him in training (and possibly showing off a little for the camera) 👉HERE👈… If you aren’t impressed and inspired to make a positive change in your life after reading this, you are clinically dead!! !